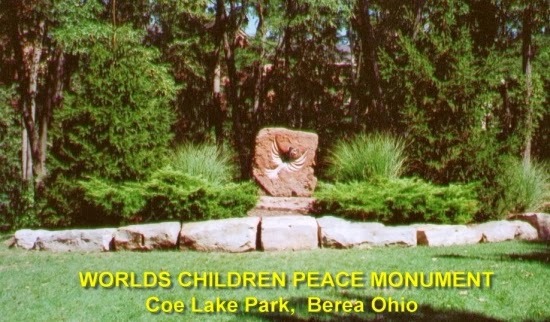 The Worlds Children Peace Monument (WCPM) is the First Major Peace Sculpture Dedicated to members of the Animal Kingdom......representing Peace for the Worlds Children of All Living Things - Human, Flora and Fauna. 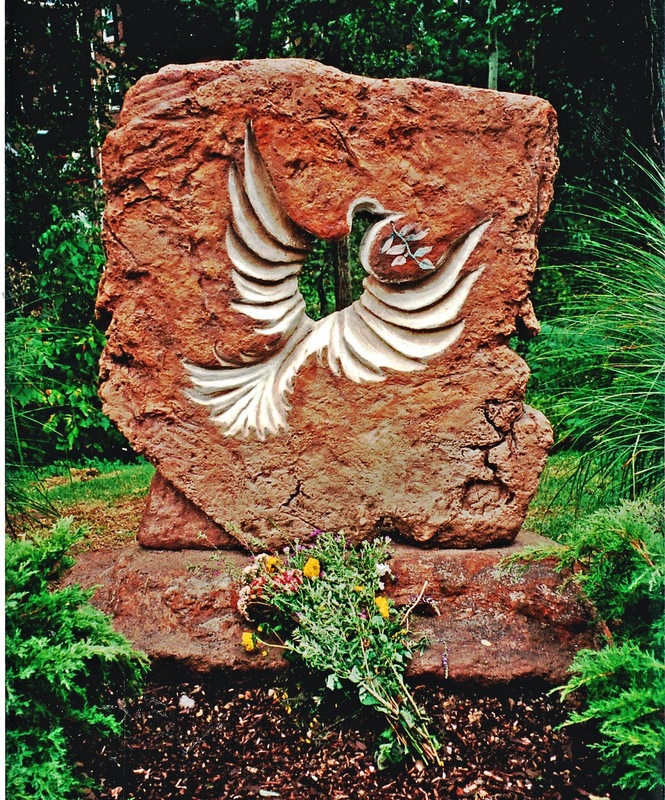 The Worlds Children Peace Monument is an original sculpture conceived during EXPO 2000, the Worlds Fair held in Hannover, Germany. It was designed and built by David Jakupca at the historic ARK in Berea as a project of the International Center for Environmental Arts (ICEA) in cooperation with the United Nations 2000 Culture of Peace Program. The concept of a permanent universal symbol of renewal and living peace for all living things was organized in support of the UN Decade of Peace and Non-Violence for the Children of the World and the United Nations Millennium Development Goals. 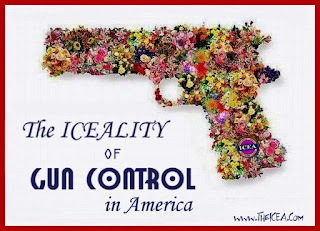 UN chief urges Hope in Iceality as world seems to fall apart.... World leaders must build upon "seeds of hope" as explained in the Theory of Iceality on Environmental Arts. 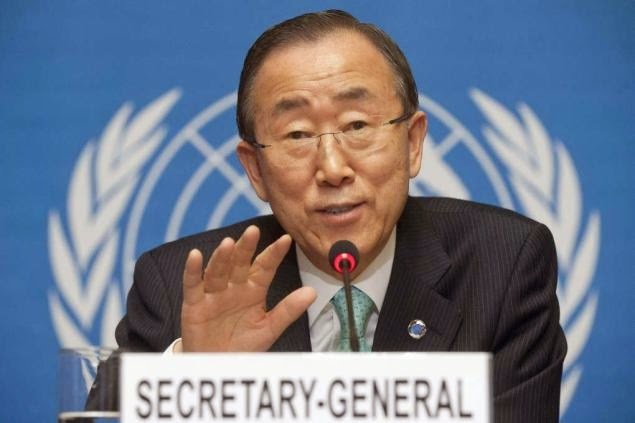 United Nations Secretary-General Ban Ki-moon, speaking to world leaders on September 24th's 2014 General Assembly meeting, urged them to take the lead on solving global challenges and crises. "[L]eadership is precisely about finding the seeds of hope and nurturing them into something bigger," he said. 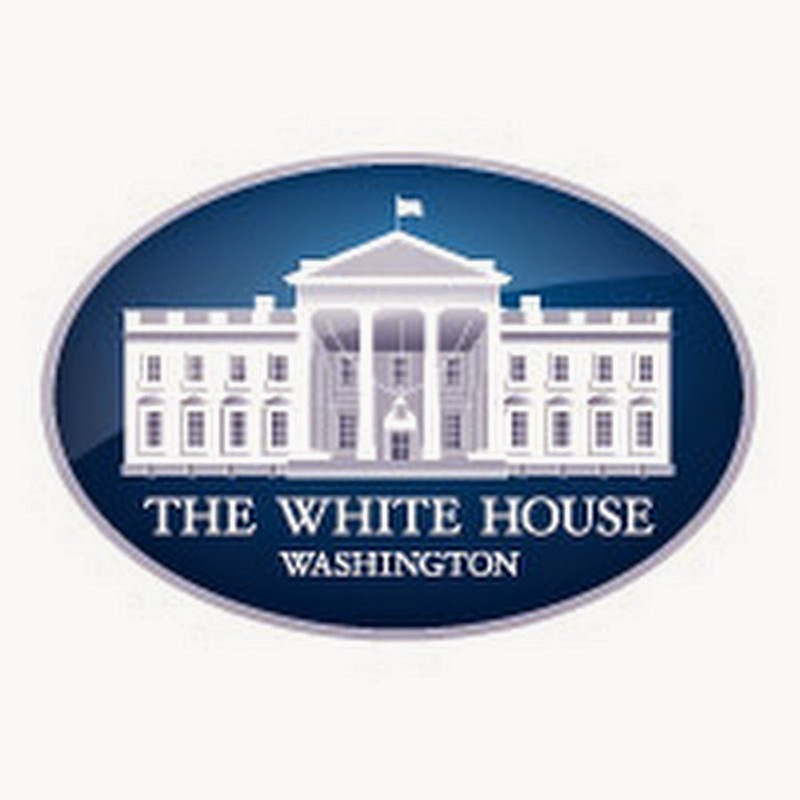 Also speaking today was U.S. President Barack Obama. 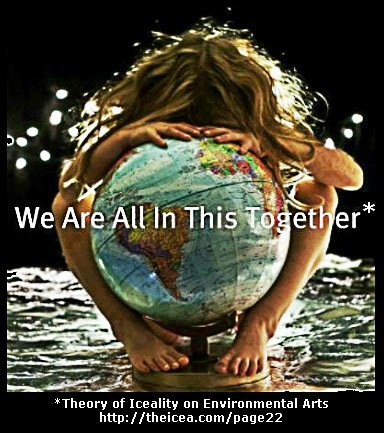 Is an profound endorsement of the ICEALITY METHODOLOGY explained in the Theory of Iceality on Environmental Arts. The Iceality Methodology is a goal-directed type of learning principle for the Worlds Children based on the assumption that ideas and experiences reinforce one another and can be linked to enhance the innate holistic learning process. It refers to the capability of people to improve their communities through their own instinctive creativeness by following the same type of positive hands on action inherent in the Theory of Iceality on Environmental Arts. The Iceality Methodology used to expand the WCPM globally has its origins in Nature itself, utilizing the basic fact that All Living things have an inherent need to grow and prosper. Like a parent plant grows and sprouts seeds [ of hope] to propagate and grow, the WCPM uses WCPM Peace Stones to grow and send their messages of Peace. "Respect for human and environmental rights and greater understanding between people from different racial and religious backgrounds must be the first goal of society in today's fast-changing, globalized world." 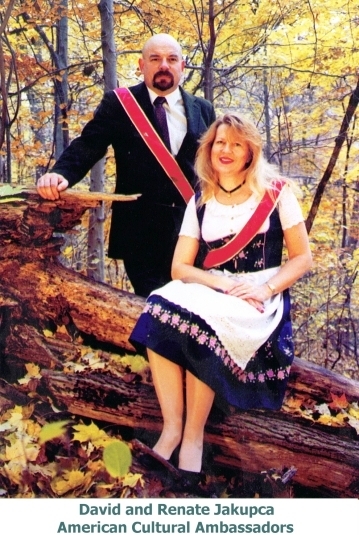 according to American Cultural Ambassadors David and Renate Jakupca. This goal is accomplished"...by focusing on the creative process and affirming to the principles of the "Theory of Iceality on Environmental Arts"
Worlds Children Peace Monument aka Peace Carved in Stone aka Universal Symbol of Living Peace The Worlds Children Peace Monument is an original sculpture conceived during EXPO 2000, the Worlds Fair held in Hannover, Germany by American Cultural Ambassadors David and Renate Jakupca. It was designed and built by David Jakupca at the historic ARK in Berea as a project of the International Center for Environmental Arts (ICEA) in cooperation with the United Nations 2000 Culture of Peace Program. 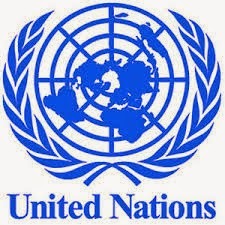 The concept of a permanent universal symbol of renewal and living peace for all living things was organized in support of the UN Decade of Peace and Non-Violence for the Children of the World and the United Nations Millennium Development Goals. The incorporation of the rights of flora and fauna in a "Universal Peace Equation" is the first major change in achieving a sustainable global Culture Peace on Earth in over 2000 Years. 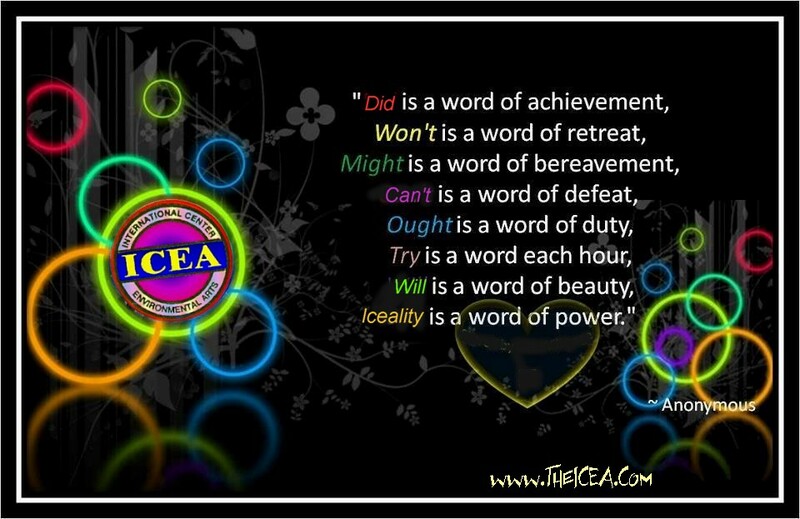 http://theicea.com/page22 The WCPM was officially inaugurated in 2003 at the 3rd World Peace Conference held in Verbania, Italy where it received an Italian Medal of Arts Award. It was debuted at its present location during the 2003 Berea Arts Fest. The WCPM Project is to encourage positive community participation through the establishment of international site-specific works of public art, through cultural education and entrepreneurial training to children around the World.